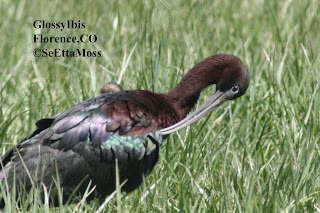 I have now gone through all the pics of ibis that I posted as Glossies. 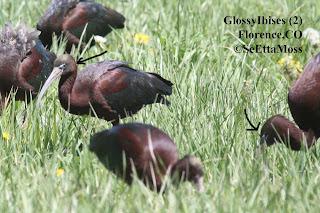 The 3 birds I identified as Glossy Ibis below (in post labeled 'Better pics of Glossy Ibis' and 'Two Glossy Ibises feeding near each other) all have blue facial lines that do not invade behind the eye. 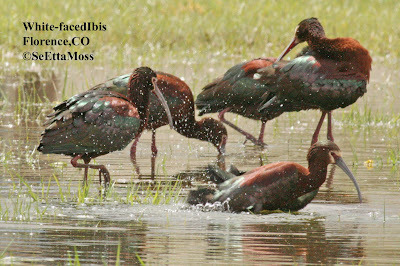 I believe that at least these 3 birds in the flocks I saw are Glossy Ibises though there might be a few more that were more distant in the field so I didn't see well enough to identify them. 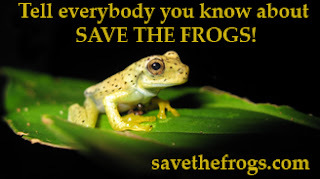 Amphibians are without a doubt the most endangered group of animals on the planet: nearly 1/3 of the world's 6,485 species are on the brink of extinction. 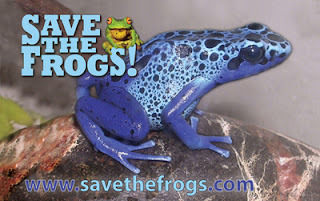 There are six major factors negatively affecting amphibians, and all are due to human activity: habitat destruction, infectious diseases, pollution & pesticides, climate change, invasive species, and over-harvesting for the pet and food trades. 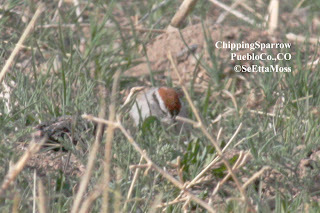 Post note: after uploading these and sending a message to cobirds listserve, I took some time to enlarge the photos further. 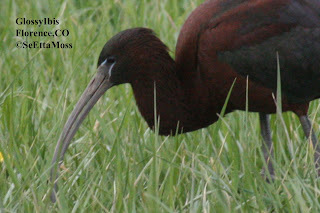 When I did it was clear that there is facial skin behind this ibis' eye. 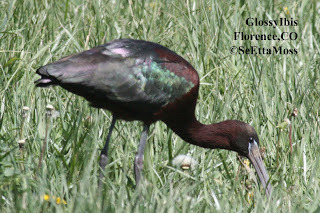 Per Birds of North America online, Glossy Ibis have "a distinctive edging of pale-blue skin above and below but not continuing around eye,". 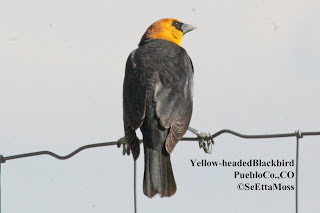 So this is clearly a hybrid bird. 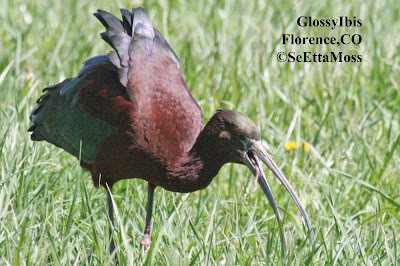 I drove back to Florence this morning to see if I could refind the Plegadis ibis flocks I found yesterday in hopes of photographing the Glossy Ibises in good light (last night it was overcast and late in the day so light was not good). 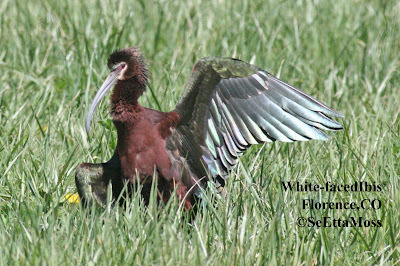 I refound most of the 400-500 ibises in one of the same agricultural fields and got these pics. 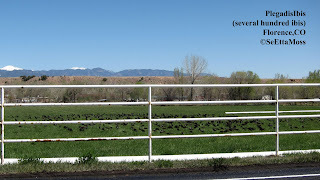 When I returned late this afternoon from an out of town meeting I drove through the agricultural fields on the edge of the small town of Florence,CO where I was rewarded with a flock of over a hundred Plegadis ibis. 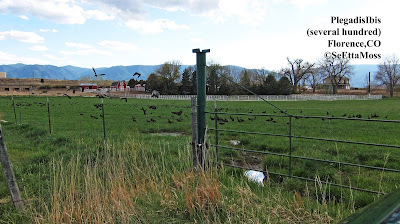 Many were foraging in this ag field that apparently had recently been flooded and others were napping. 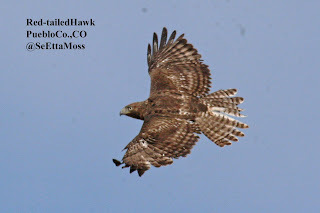 I watched a flurry of activity when one found some large juicy something in the field as several others tried to grab it. Ok,ok, so the hokey-pokey reference ages me. 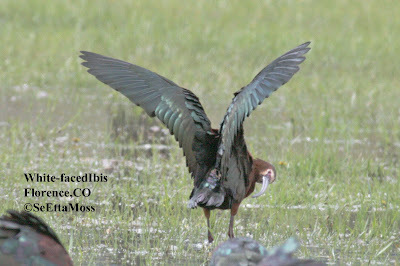 But that's what this White-faced Ibis reminded me of as it took this unusual position at the end of it's bath.